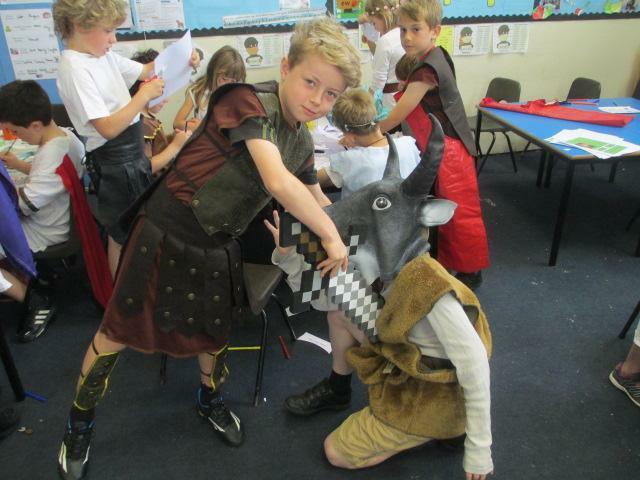 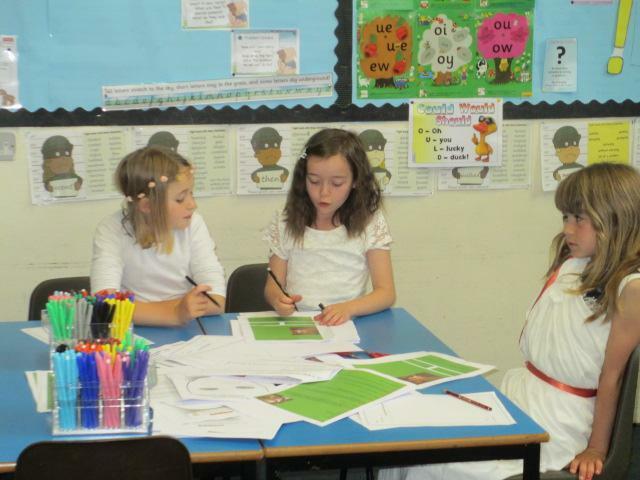 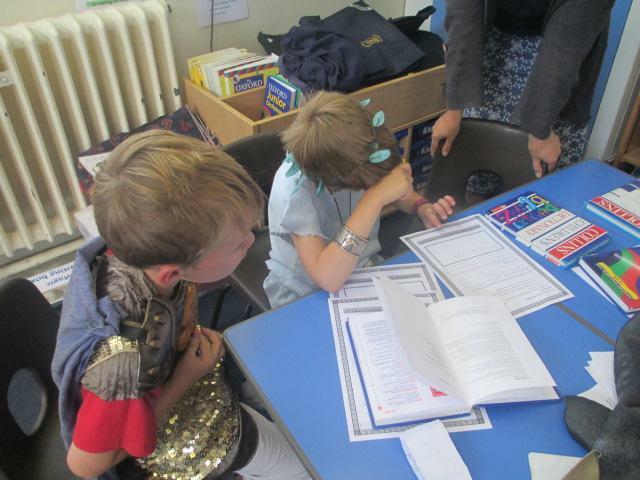 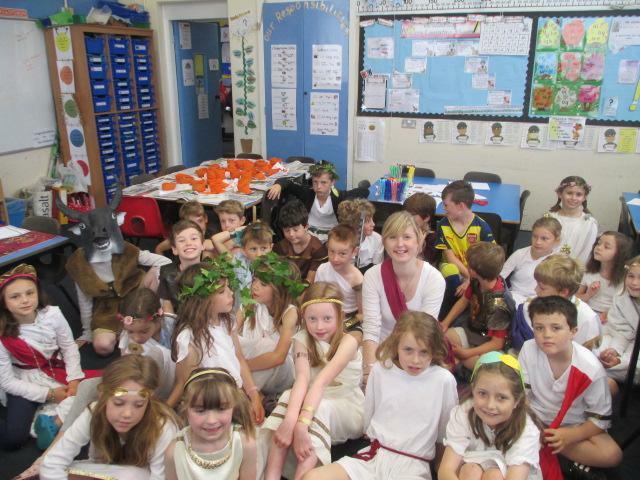 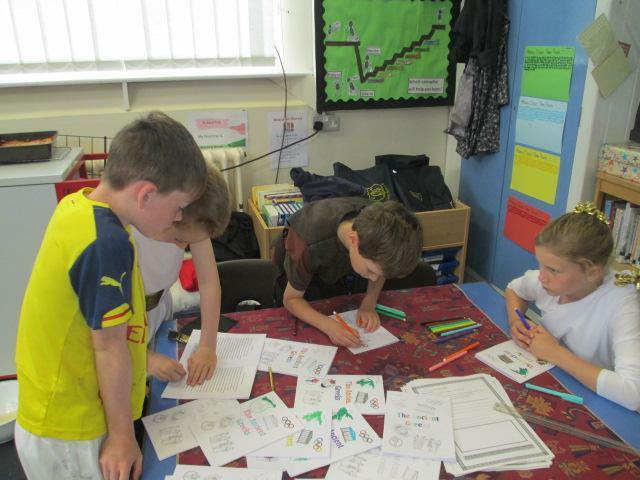 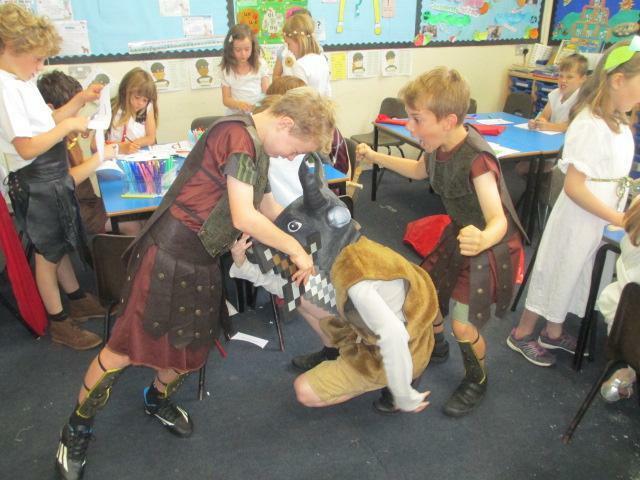 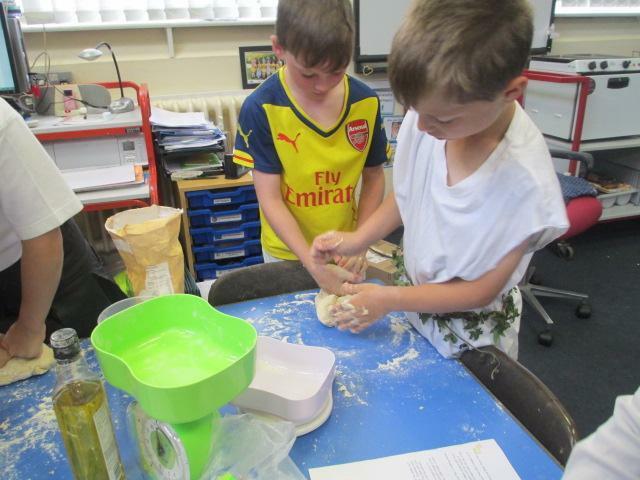 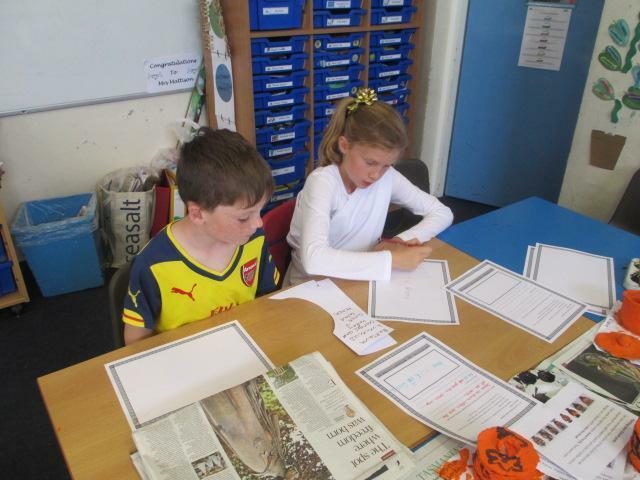 With such a busy week filled with amazing learning moments I thought I would write a blog about our Greek day, as I know there will have to be at least one more this week with our whole school football tournament and butterfly walk later in the week. 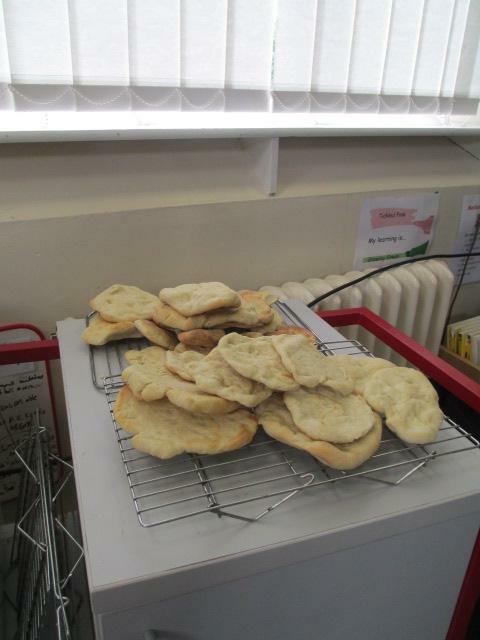 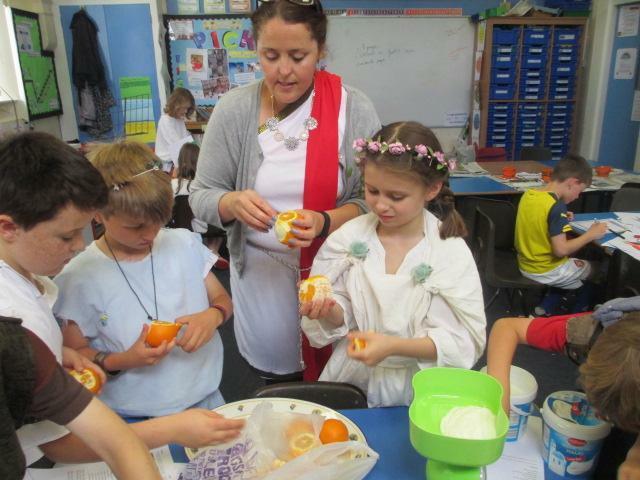 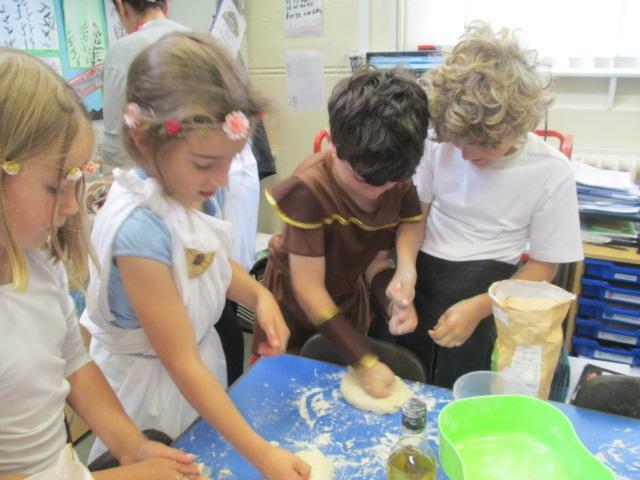 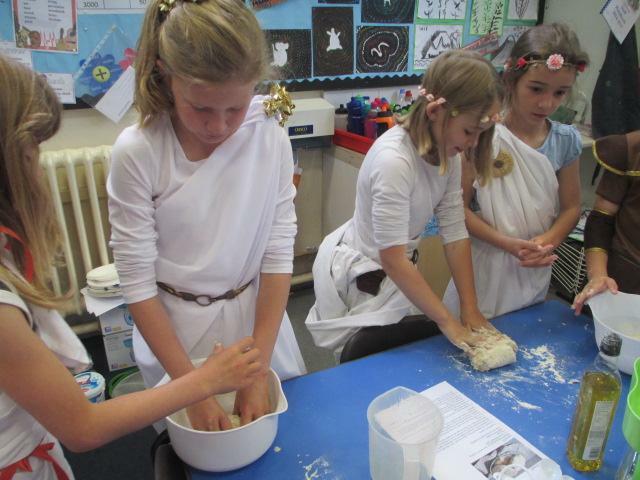 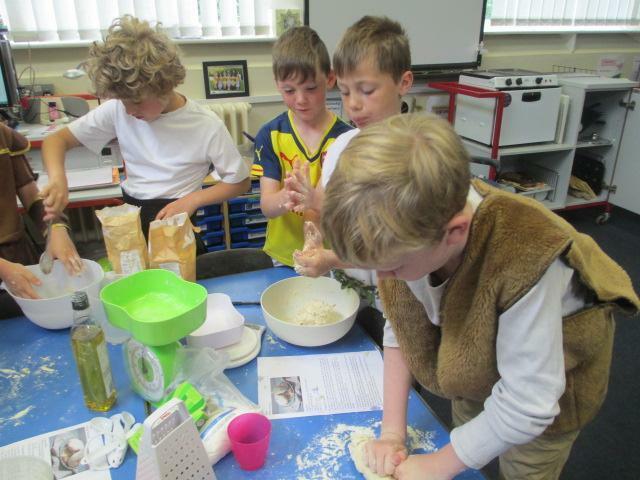 Greek day: After lots of research into Greek food we made Pitta bread, hummus, tzatziki, baklava, Greek salad and oranges in honey- all ancient recipes. 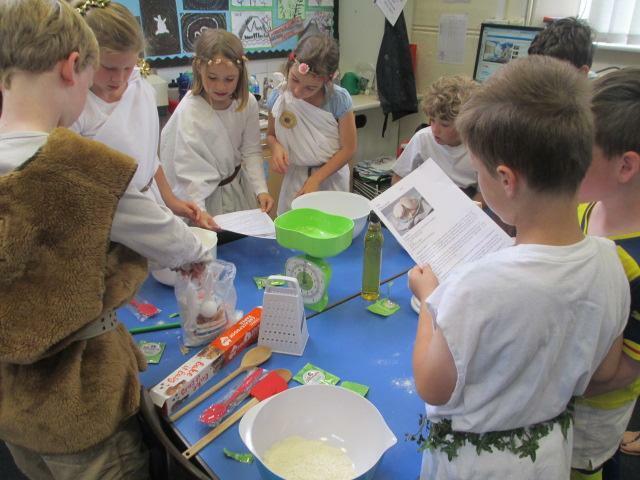 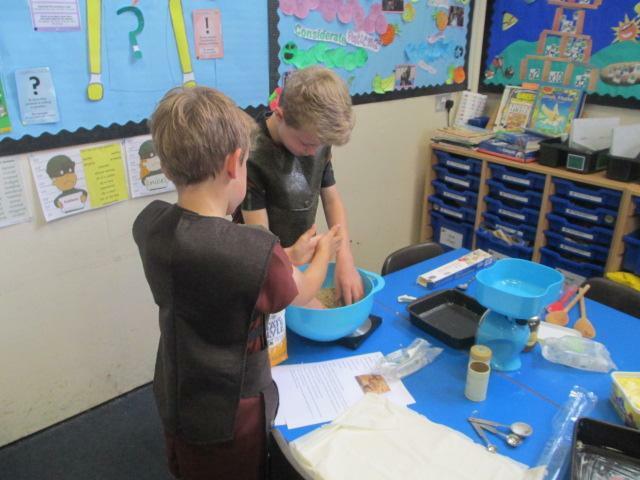 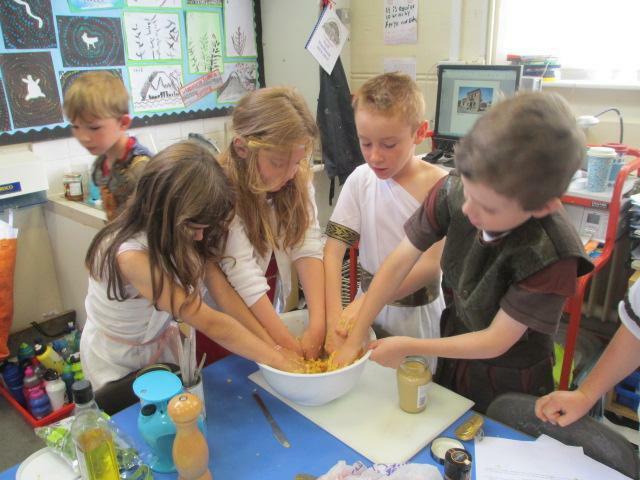 We really enjoyed doing this, reading the recipes ourselves and followng the instructions. 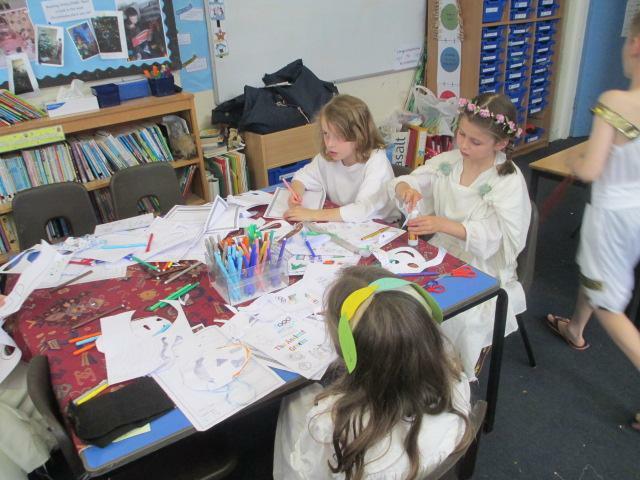 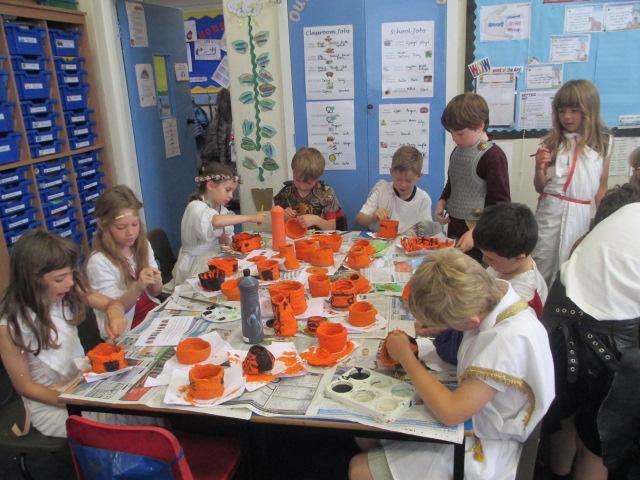 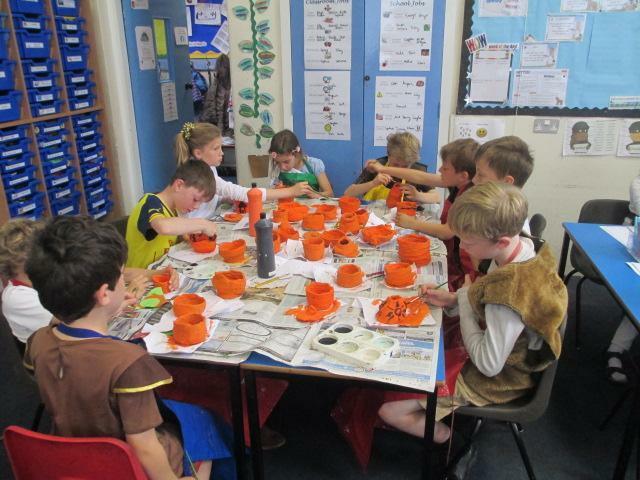 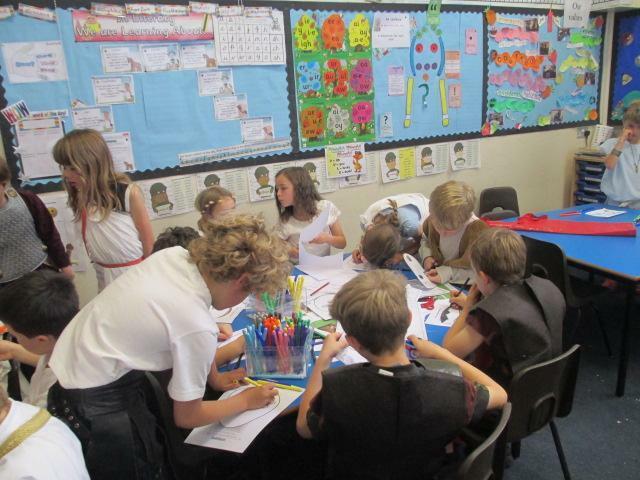 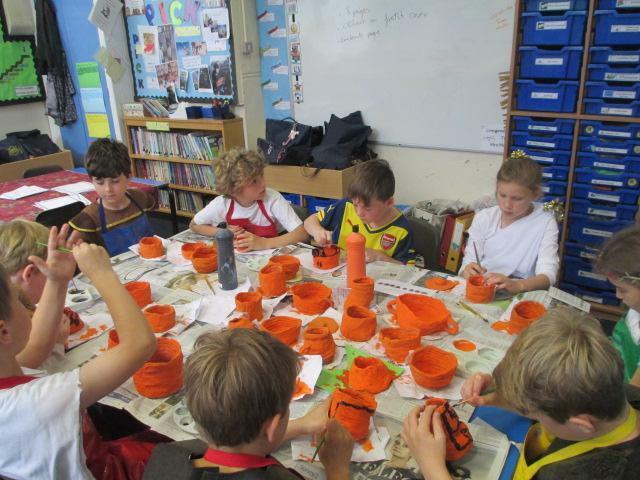 We also finished of decorating our Greek pots with scenes from our everyday lives- just as the Ancient Greeks did. 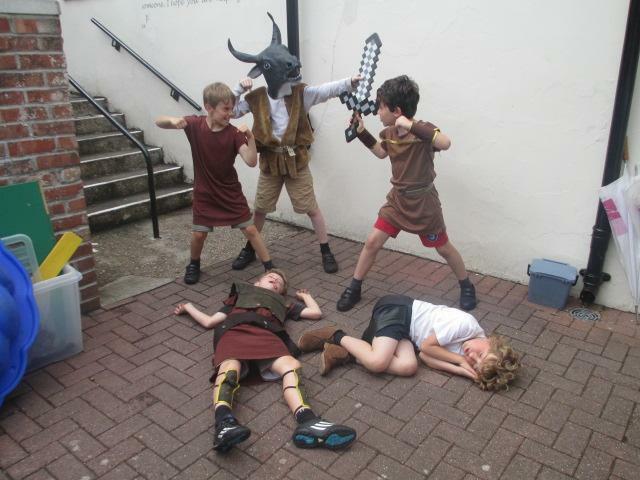 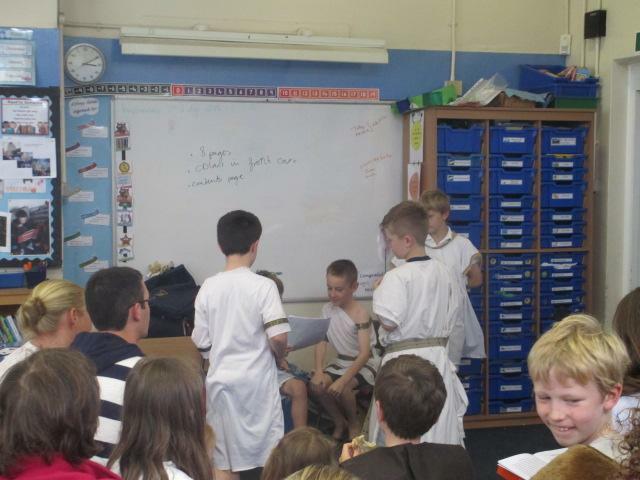 Some of us researched entertainment and discovered that the Greeks invented the theatre and that it was so important to them that they even allowed prisoners our of prison to attend the latest plays! 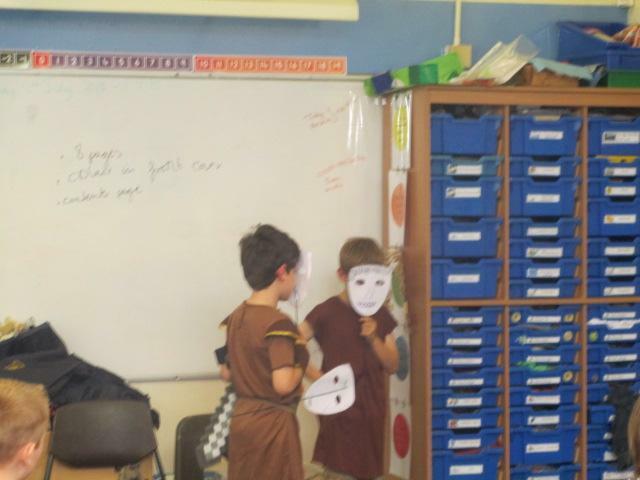 So, we all designed and made a Greek mask and some of us put together performances. 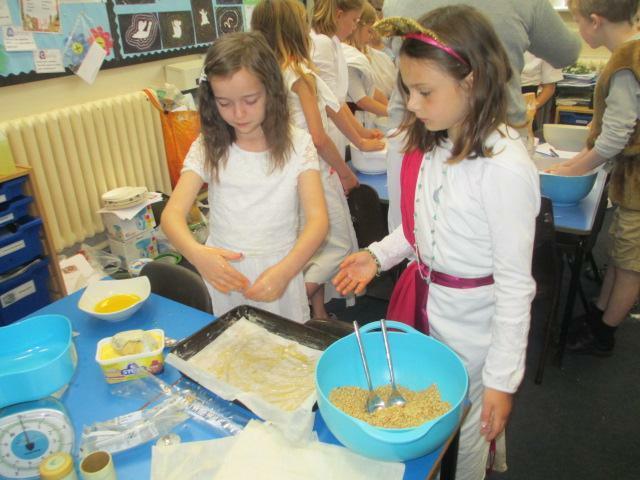 Thank you to all of you for helping to provide such wonderful costumes, and those that came to share our Greek feast. 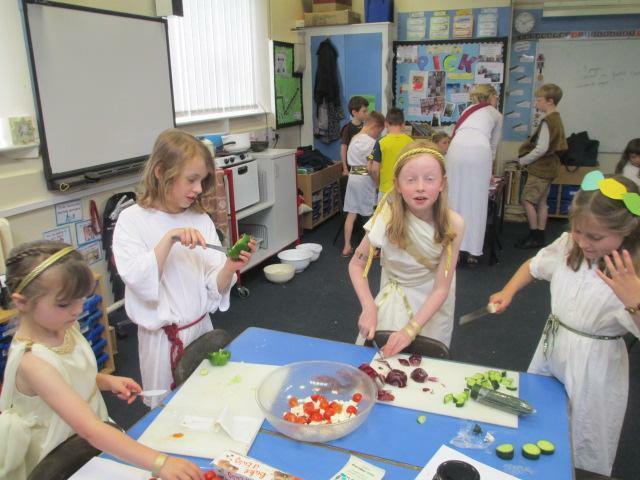 I hope you enjoyed the food and the entertainment. 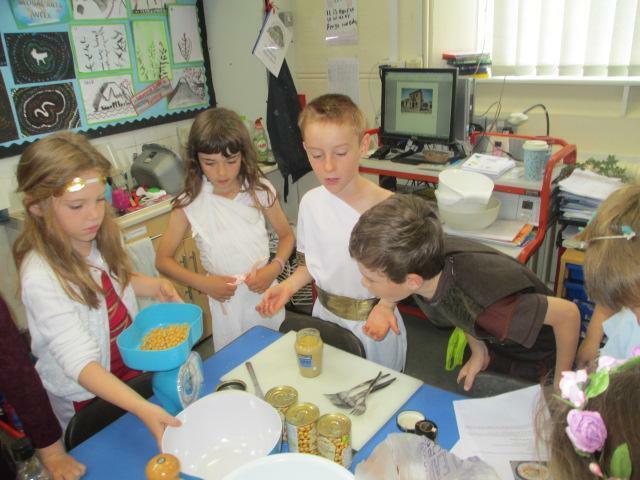 I certainly did which is why there are no photos of our feast!